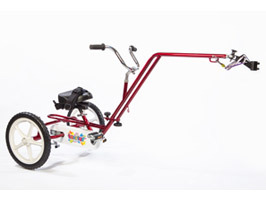 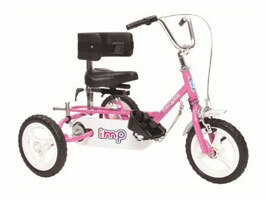 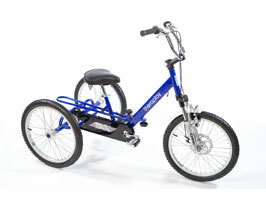 Theraplay cycles make pedalling easier. 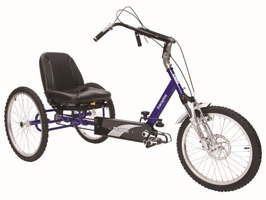 Each cycle is designed around the needs of each individual rider. 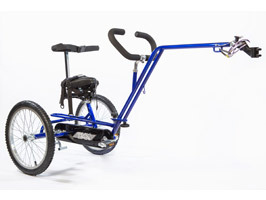 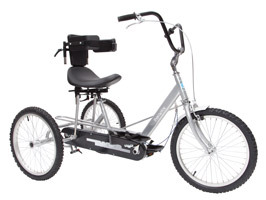 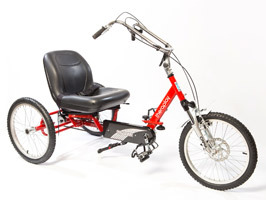 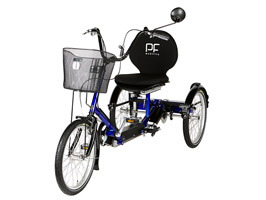 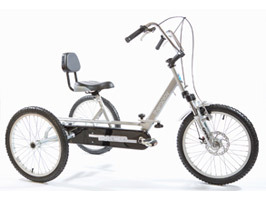 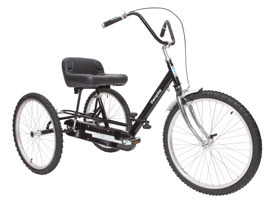 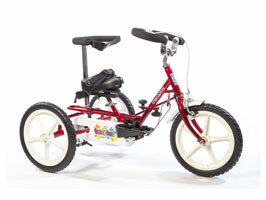 The clever frame design allows the seat position to be altered in relation to the foot pedals and the handlebars to be adjusted to provide the rider with a comfortable and well supported seating position.